For notes on the sessions please see Schedule page. Consider joining the foms mailing list for this and future FOMS events. 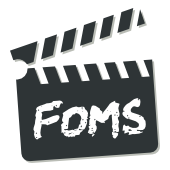 Then join the foms mailing list and drop us a line about topics you're interested in. Details for getting into the building to follow.